Back on the Market! 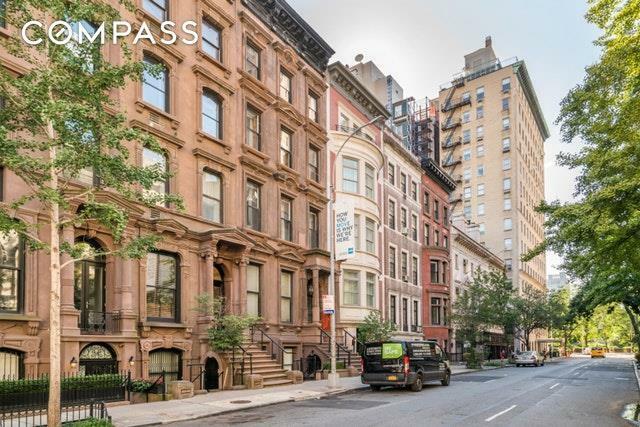 This one of a kind 1 bedroom home is located in an elegant, 19th century elevator townhouse, in one of the most desirable locations in all of NYC; just steps from Central Park between Fifth and Madison Avenues. 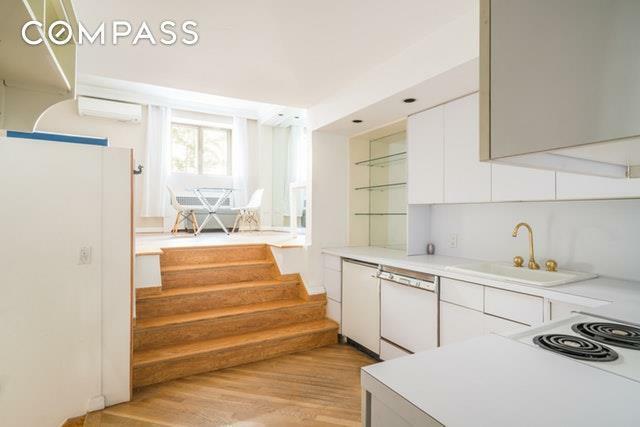 The unique layout of this prewar triplex is akin to living in your own mini-townhouse with separate levels for your bedroom, kitchen, and living room; each few steps apart. The Juliet balcony is large enough for you to sit and delight in the splendor of majestic mansions and townhouses, and views of Central Park. Beautiful hardwood floors and exposed brick add to the character of this charming home which features excellent light, good closet space, and a flexible floor plan. Some photos are partially staged.This intimate 10 unit elevator co-op recently renovated its hallways, entry way, building exterior and windows. 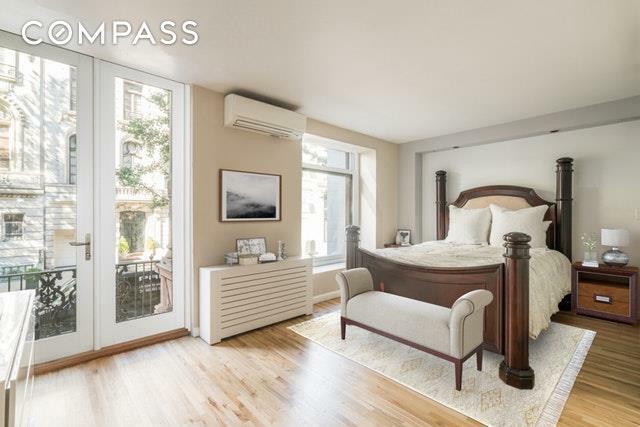 Enjoy the Central Park Zoo and Wollman Rink and close proximity to some of the worlds best shopping and convenient access to the N,R,W and 4,5,6 trains. 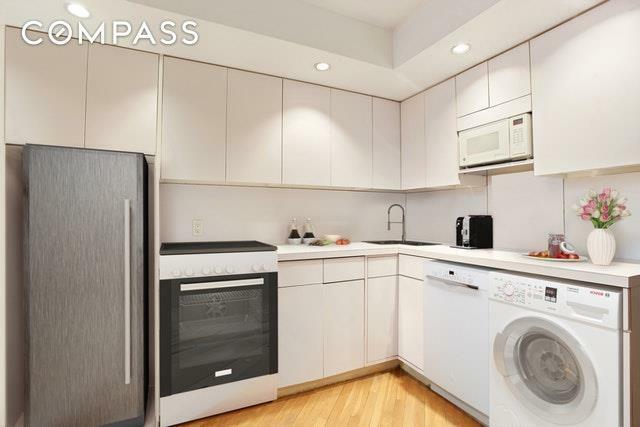 The building allows washers and dryers, and pied-a-terres. Pets are allowed, but sorry no dogs. Come and make this blank canvas your home. Listing courtesy of Phyllis Mehalakes of Compass.